Our Spa Spy went along to Sanook Spa at The Courthouse Hotel in London to try their signature chocolate facial using Karin Herzog products and Swiss chocolate. The Court House Hotel is set in the old Great Marlborough Street’s magistrate’s court. Many famous trials were heard there including Oscar Wilde’s ‘Queensbury’ case hearing. The tall grey-bricked hotel is typical of a central London listed building. It has bay windows either side of the main entrance which is just up a few carpeted steps from the street. 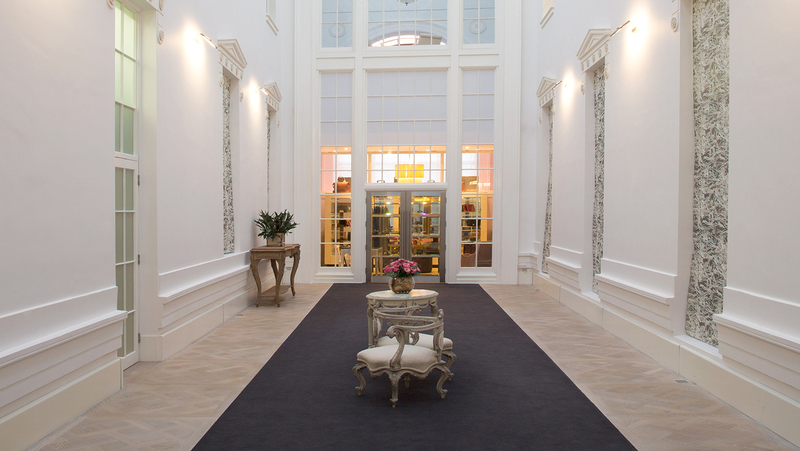 The entrance corridor is long and grand with wooden doors and high ceilings. I checked in at the hotel reception and took a seat on one of the large velvet sofas in the lounge. My therapist, Chantelle came to meet me and escorted me down a flight of stairs and along a long corridor to get to Sanook Spa (which means ‘enjoy yourself’ in Thai). 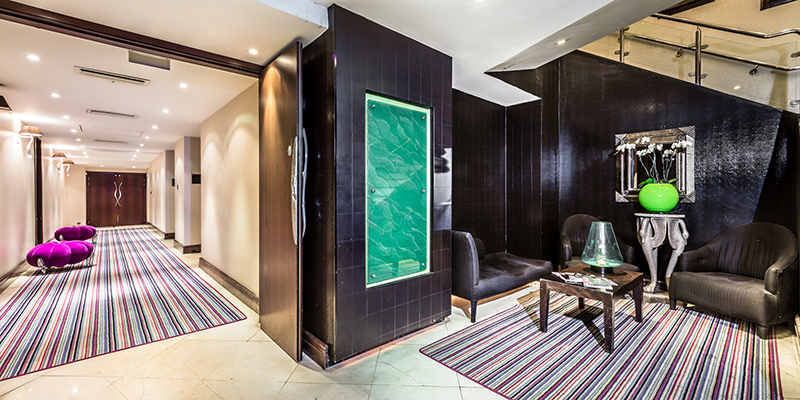 Like many London Spas, Sanook is in a quiet corner of the basement of the hotel. 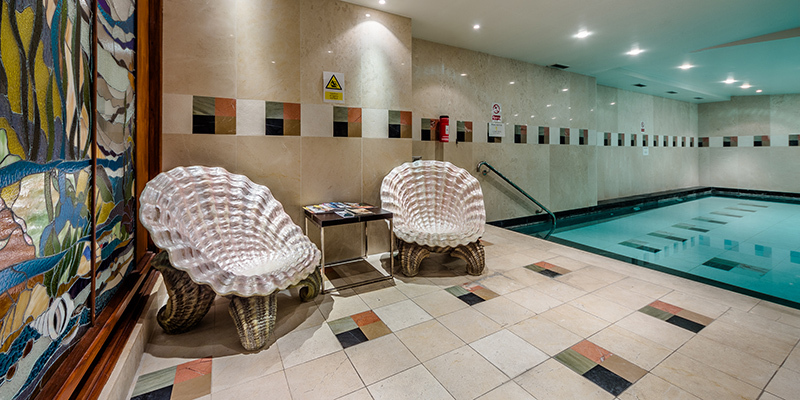 The heated indoor pool and sauna are at the far end of the spa and give a good excuse to come an hour earlier than your treatment to start your relaxation. I was shown into the changing room where I put on a fluffy white gown and cotton slippers before meeting my therapist in the corridor. The treatment room had cream walls and dark rattan furniture, hinting a Thai influence. Chantelle explained the facial as being ‘an indulgent experience that promotes radiant, soft skin’. 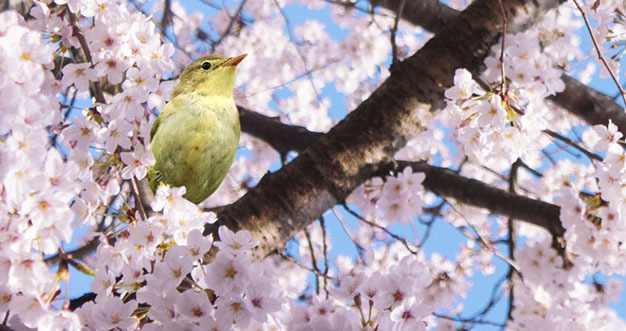 This sounded perfect as I had recently felt very tired and my skin was lacking a healthy glow. I got comfortable on the bed underneath a large towel, and Chantelle put another towel over my hair so that it didn’t get greasy from the products and I could return to the outside world without looking like I had been swimming. 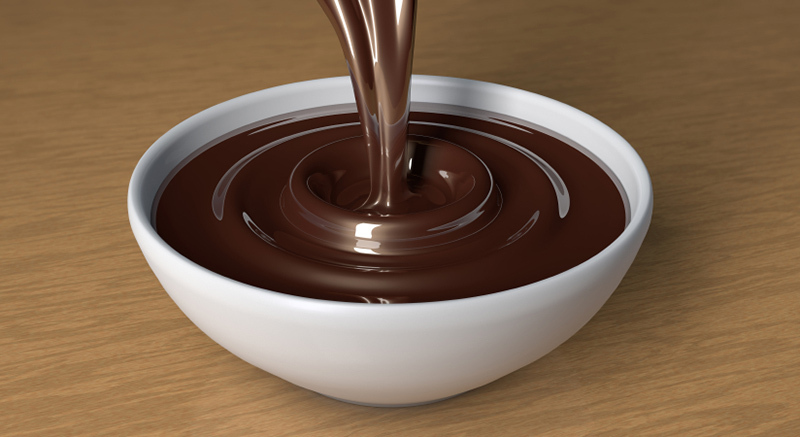 The facial began with a deep cleanse; the cleanser smelt strongly of chocolate and the consistency was rich. The exfoliator that followed was comfortably abrasive and felt like it was thoroughly sloughing away dead skin from all corners of my face. This was removed with steaming hot towels. The massage that followed was firm and stimulating making my face feel warm afterwards. The most interesting part was the mask. Chantelle first put a layer of nourishing mask on my face and covered it with thin white mesh leaving holes for my eyes, nose and mouth so I could see and breathe! She proceeded to brush melted Swiss chocolate on top of the mesh; the mesh was to stop the two masks mixing together too much. The smell of the chocolate was divine, albeit strange to smell food on my face. After twenty minutes Chantelle removed the mask by lifting the mesh off and applying hot towels on my face. She finished by applying an eye cream, serum and face cream. My skin felt stimulated, warm and had a healthy pink glow to it, living up to Chantelle’s description. This facial would be a great pick-me-up for tired sallow skin, or the perfect pre event facial. This facial is a chocoholic’s dream treatment. It’s rich, indulgent but be warned you may want to find the nearest chocolatier when you leave the spa. The smell of chocolate for over an hour made me want to eat some! 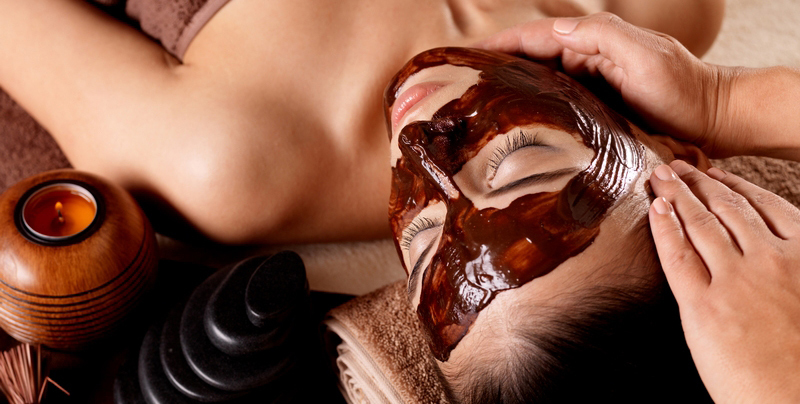 The Signature Chocolate Facial is 90 minutes.